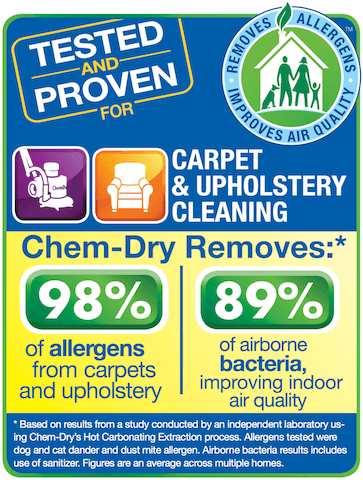 Active Chem-Dry is located in Orange County, CA. You can schedule an appointment online or request a free estimate. We offer expert carpet cleaning throughout Orange County, CA. Additional services include upholstery cleaning, commercial carpet cleaning, tile cleaning and stain removal. Call us at (949) 612-7464 for more information.